I have never been one for watches, who needs one when you have a phone right? Well lately I try and put my phone down so I am fully engaged with the girls. Most of the time I cant even find my phone anymore. Which honestly I don't mind at all. However that leaves me wondering what time it is. A lot. Is it nap time, snack time, why are these girls acting so crazy, someone please tell me what time it is! I also have this bad habit of not setting the clocks in my house to the right time. So, moral of the story I am left wondering what time it is. A lot. This meant one thing, I could either set the clocks in my house. An obvious answer. Or I could shop for a new watch. Okay I take it back, this is the obvious answer. A little looking around and I settled on this gorgeous watch from Jord Wooden Watches. 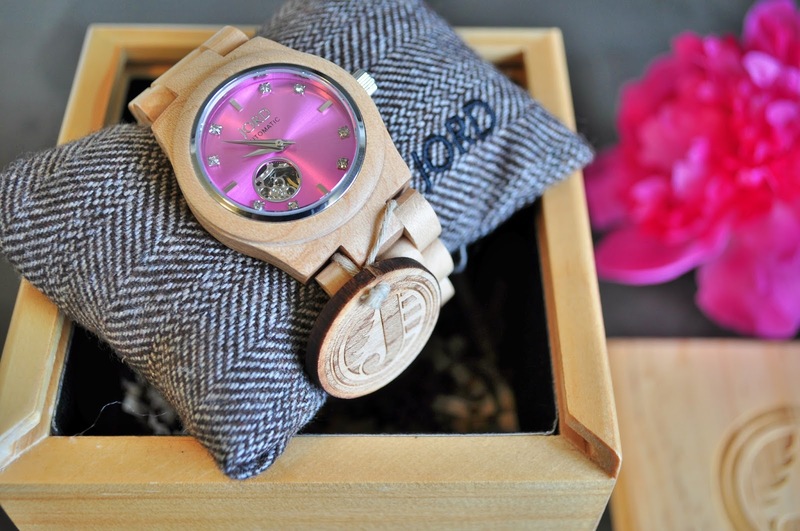 Their watches are yes wood, and I love the unique look the wood band creates. I have honestly seen nothing like it. The watch I choose is a self winding automatic which means no batteries, another feature I love. 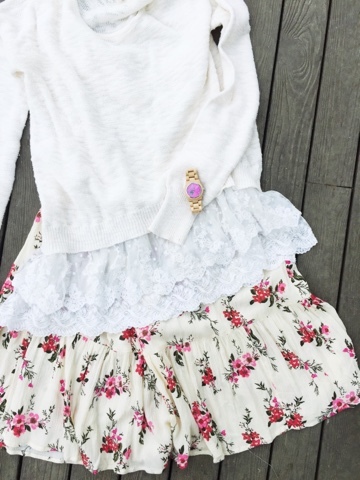 It is bright and beautiful for the upcoming summer months and I cant wait to style it in different ways. 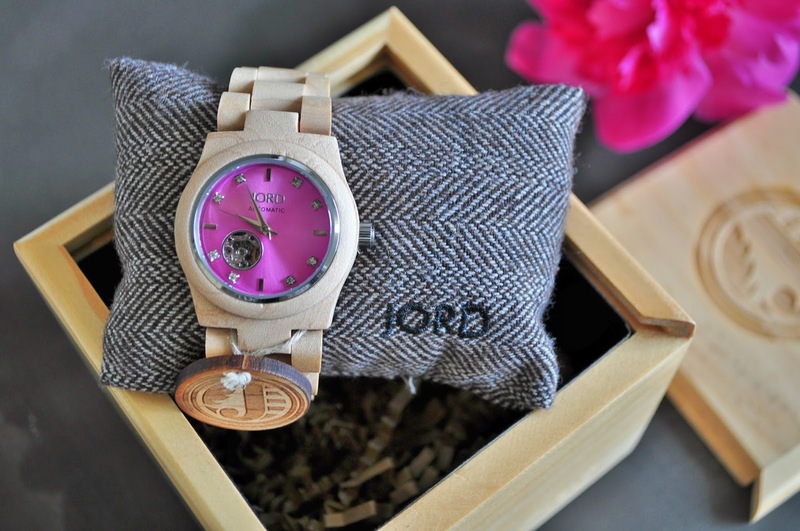 Whether you are looking for something for yourself, anniversary gift ideas, a fathers day gift, or a birthday gift with a wide selection of cool watches for both men and women Jord has something for everyone. 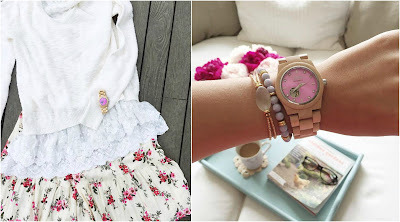 So I have paired up with Jord to giveaway a $75 e-voucher. But that's not all, everyone else who enters (excluding the winner) will get a $20 e-gift card that can be applied to any watch on our website.